Tough and dependable, C.H.I. 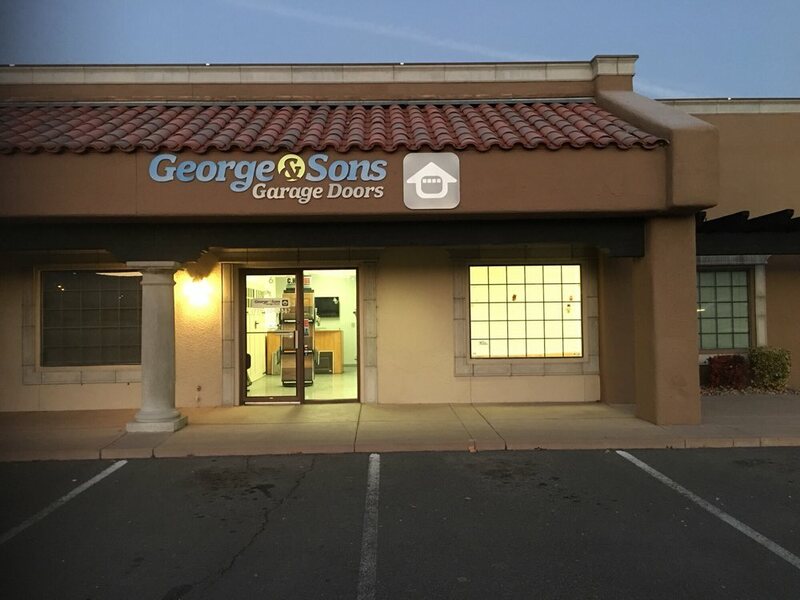 Rolling Service doors are engineered for reliability and security. C.H.I. 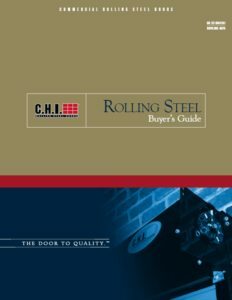 Rolling Steel Service Doors are built to meet your needs and are available insulated and non-insulated. Click on the brochure below to find the door which best suits your business needs.